Your heating equipment is an investment! No matter what type of heating system you have, a well-maintained furnace or boiler is crucial for achieving maximum comfort and value. To ensure worry-free heating all winter long, protect your investment with a service plan that meets your needs. Each plan includes a system cleaning, and you can take advantage of significant cost savings on all repairs. 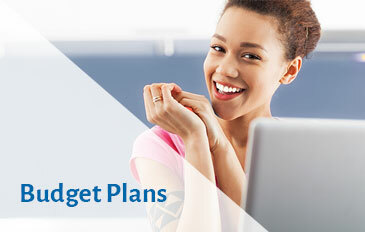 Need to budget? We’ve got a solution! 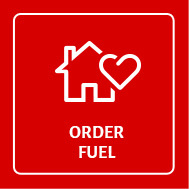 Our budget plan spreads your fuel payments out evenly over 11 months, giving you the advantage of a predictable heating oil bill, even when the mercury plunges in the dead of winter. 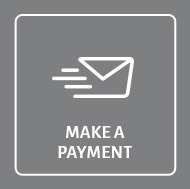 Review our service plans and payment plans and then contact us with questions or to enroll.